Day 1 Lima Arrive at any time. Arrival transfer included. Day 2 Lima/Urubamba Board an early flight to Cusco then on to the Sacred Valley to visit the Ccaccaccollo community and Planeterra-sponsored Women's Weaving Co-op, explore the Pisac ruins and visit the Planeterra-supported Sacred Valley Community Restaurant in Huchuy Qosco. 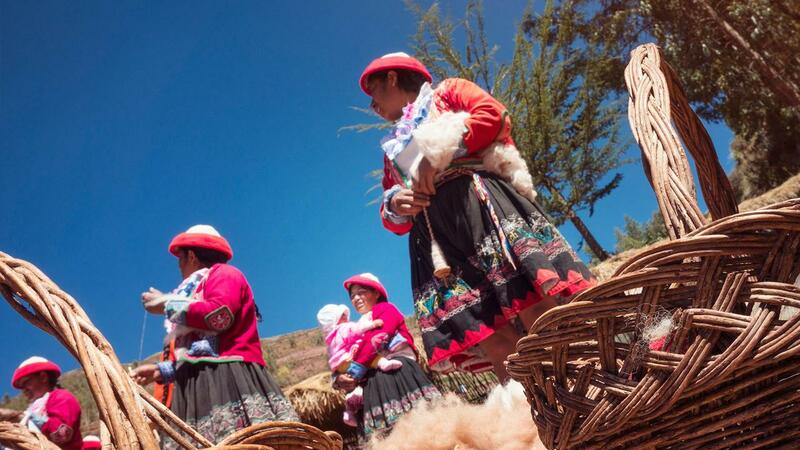 Day 3 Urubamba Visit the pre-Incan salt pans of Las Salineras and tour the Ollantaytambo and Moray ruins. Enjoy a traditional Pachamanca-style meal of local specialities. Day 4 Urubamba/Aguas Calientes Catch an early transfer to Ollantaytambo station and board the scenic train to Aguas Calientes with option to visit the market. Day 5 Aguas Calientes/Cusco Enjoy a guided tour of the Machu Picchu ruins. Free time to explore on your own or take an optional visit to the Inca Bridge before returning to Cusco by train. 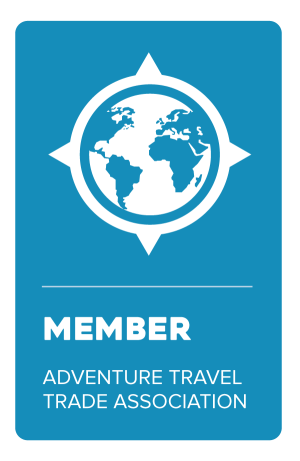 Day 6 Cusco Explore Cusco's historic streets, museums and local markets. Active options include whitewater rafting, horseback riding and mountain biking. 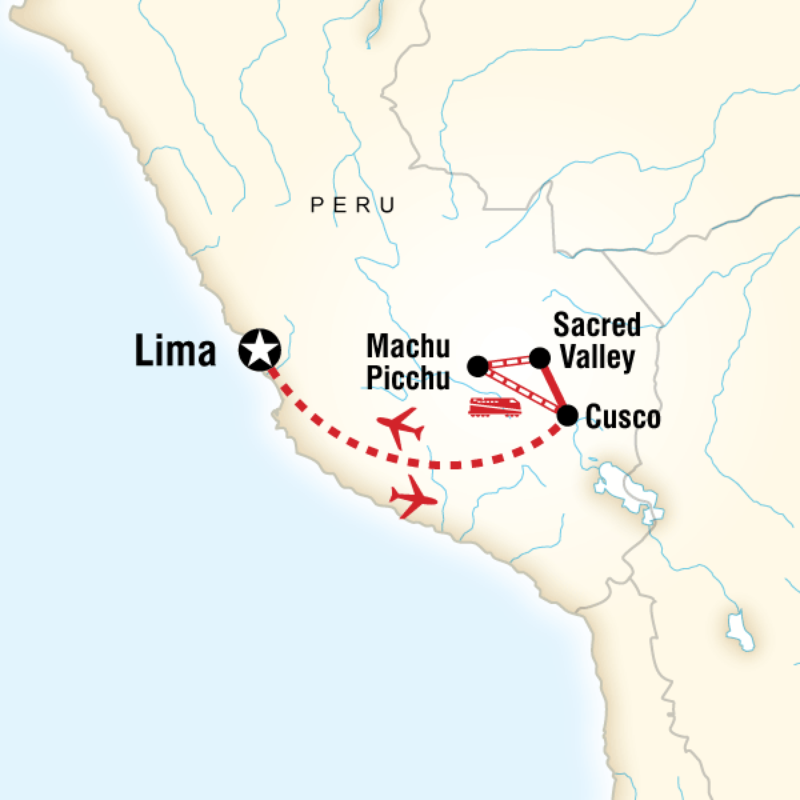 Day 7 Cusco/Lima Fly back to Lima and spend an afternoon in Peru's bustling capital. Day 8 Lima Depart at any time.